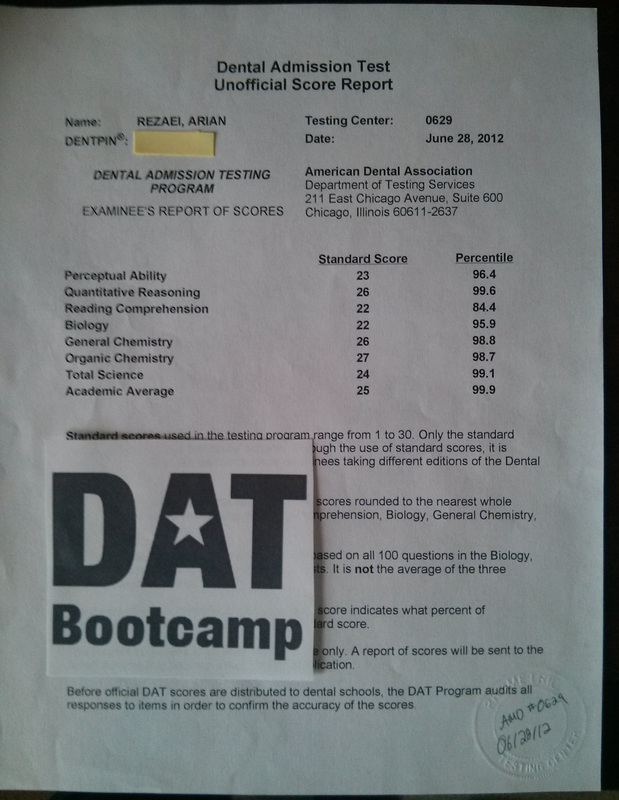 Meet Moheet Merchant, a happy DAT Bootcamp customer who recently conquered the DAT. 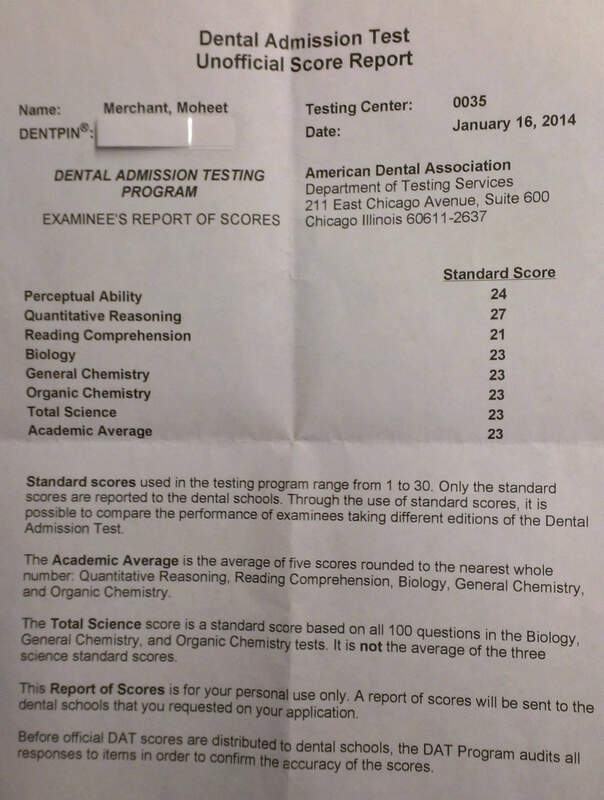 I’ve asked Moheet to share his DAT experience with us as the featured student of February. As a non-traditional student working full-time, what were some challenges you faced preparing for the DAT and how did you overcome them? The major challenge was definitely the lack of time on a daily basis. Studying while working can be difficult, but it’s doable if approached with the right plan. As someone who tends to procrastinate often, I had to alter my entire mindset of time management. What worked for me was avoiding having “me” time and just focusing on study materials, even during potential breaks. I studied very thoroughly for approximately seven weeks. My test was only a few weeks after Christmas/NYE and distractions were aplenty. So, the most significant change I made was to isolate myself from friends, my computer, and any other distractions as much as possible. Efficiency was the key, as well. I would study while cooking, on lunch breaks at work, and on the commute to and from work. On the weekends, I put in long 6-8 hour study sessions. Essentially, I had to be a different person, and once I realized how much weight this test would hold for my future, everything just came together in time. I purchased Bootcamp (BC) only two weeks before my test date. By the time I did, I was familiar with the general ideas of most topics. What BC did most for me was to help me focus on the specifics. The emphasis it puts on specificity is what pushed me to be more vigilant in re-studying everything about certain subjects in detail. Indirectly, Bootcamp instilled in me a strategy I hadn’t considered before. It made me talk out the topic in question. For example, if a question focused on ATP production in the ETC, I would visualize the entire respiration process within a cell and talk it out. Once I reached the point of ETC, I slowed down and focused more on what the question asked. If a question pertaining gastrulation was presented, I would play out fertilization from the beginning until I arrived at gastrulation. I did this in practice with almost every question. This forced me to repeat entire systems/processes so often that by the time the actual DAT was upon me, the topics and their specifics were fully ingrained in memory. In this manner, BC was not only a practice test tool for me, it also acted as a testing strategy builder, something I desperately needed. In retrospect, I most regret two things: not practicing reading comprehension thoroughly, and not putting enough emphasis on chemistry. Reading has always been my biggest weakness as far back as I can remember, and it never improved. Therefore, I only spent a few days on the RC section. Truthfully, this section is far too important to neglect. Many schools look to the RC as the most standard basis of measurement for applicants across different fields. Try different strategies and evaluate which one works best. The best advice given to me was “don’t panic.” If you didn’t understand something, don’t be afraid to read it again. It will be difficult at first if you usually struggle with this section, but definitely ensure that you spend enough time with it! 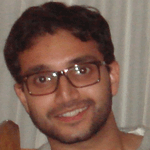 Majoring in molecular biology, I had encountered general and organic chemistry very early on. Since then (~6 years ago), I hadn’t had much exposure to either of them. While I did re-learn them for the DAT, I neglected the very basics such as electron affinity, binding energy, IUPAC nomenclature, and molecular structure. I relied on my memory for those things, which isn’t the way to approach it. I highly recommend making the basics a part of your permanent memory bank. It will lay the foundation for the more complex topics. My score breakdown: 23 AA, 23 TS, 23 BIO, 23 GC, 23 OC, 21 RC, 24 PAT, 27 QR.